Here are some of the best and closest things you can do near Rookery Hills. The Brick Escape Room - Can you "escape" in the allotted time? Test yourself! Must have at least 5 people in your group and book at least 48 hours in advance. More info at their facebook page. Lake Rupert - Go fishing and boating at this beautiful lake just 4 miles down the road from Rookery Hills. Get the details here. Lake Hope - For fishing, hiking, the Moonville Tunnel, events, and dining visit nearby Lake Hope. For location and current events check here. Lake Alma - Has playground equipment, boat rentals, hiking, fishing, etc. ice fishing, ice skating, and cross country skiing in season. Lake Alma is just about 10 minutes from Rookery Hills. More info on their website. 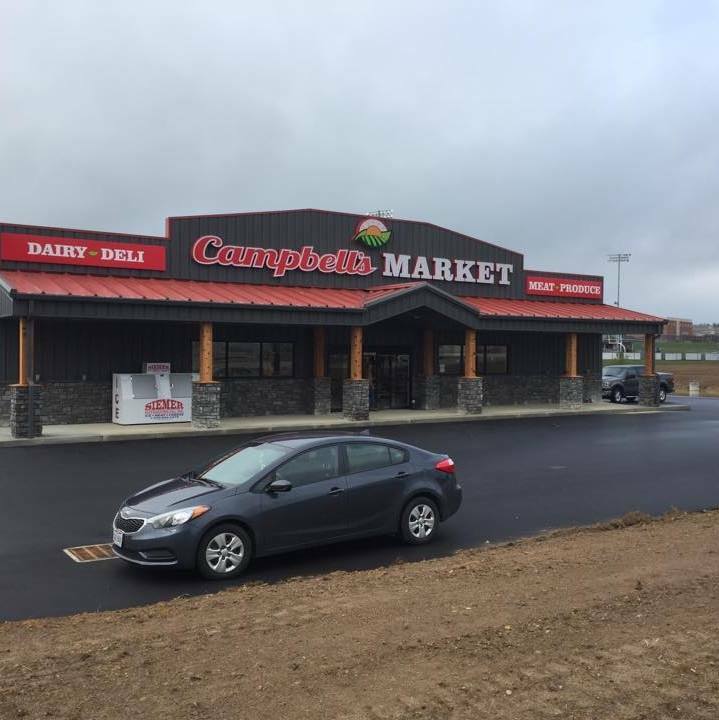 Campbell's Market - is a brand new grocery store located on SR 50 not 10 minutes from Rookery Hills. They have fresh fruits, veg, and meats as well as other fare. Here's a link to their facebook page where you can find their latest sales. McClure's, Mama Rene's, Club Vinton, Ravenwood Castle, Cross Creek, and fast food restaurants. Rusted Barn, Laurel's Treasures, Quilt Shop, Fiddlestix, etc. We want you to have an amazing time while you're staying with us. If you have any questions at all, please don't hesitate to give us a call. We are an autism friendly business.